And my uncle is dying of cancer. 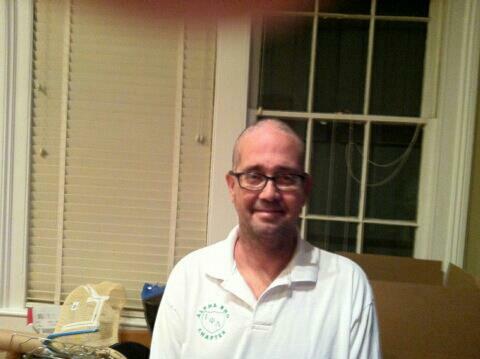 From no sign of illness to stage 4 brain cancer in like a month. That is what is consuming most of my thoughts and energy these days. Not super uplifting, I know. But, it's where I'm at. The day-to-day "what am I going to cook/eat" question is a little less important at the moment. I want to add that I am amazed by Blaine's attitude, his humility, and his genuine Jesus-like behavior during these difficult times. God is using him to encourage me and challenge me in my faith. 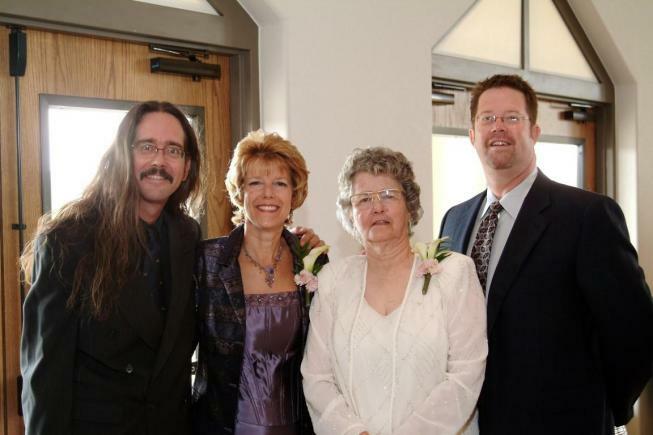 I also want to give a shout-out to my mom --- who has amazing strength, generosity, and love. Watching your younger brother struggle through something so difficult and staying strong is not easy. I don't have the energy to cook, photograph, edit, and post right now. I just don't. 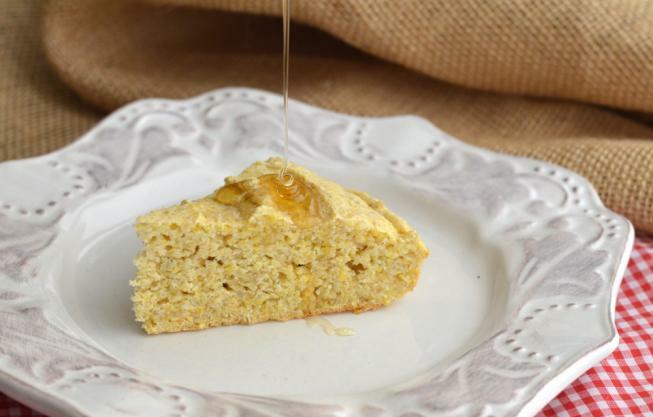 Top with butter and/or honey: pure perfection! I brought this to a Cinco de Mayo party, and everyone LOVED it!! 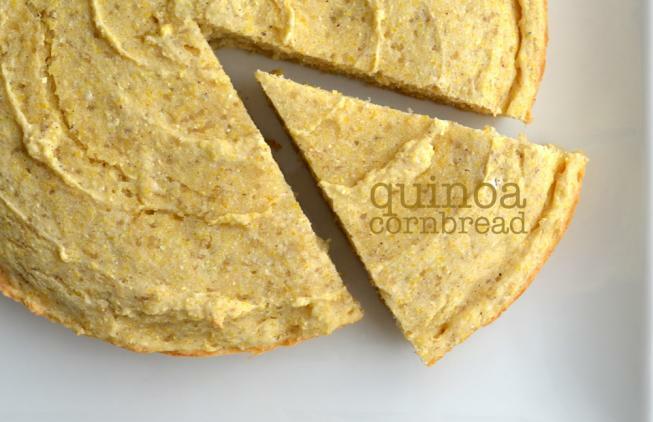 I had grown men, who had never eaten quinoa in their lives, gobbling up this cornbread...and asking how I made it. The cornbread was paired with grilled tri-tip and an avocado/mango/lime salad. HUGE SUCCESS.